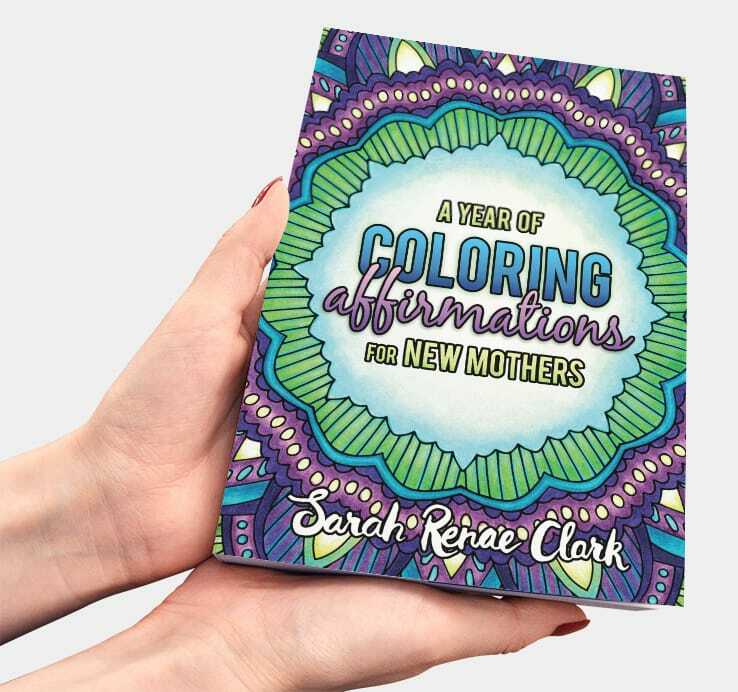 A Year of Coloring Affirmations for New Mothers includes 52 pages of positive affirmations to give new mothers the encouragement, confidence, inner strength and coping abilities they need to get through the unexpected ups and downs of the early years of motherhood. Motherhood is something that nobody can really prepare for. You can read every book, follow every routine, do everything right, have the “perfect” baby, and still not cope. Sometimes it’s hormones, sometimes it’s post natal depression, and sometimes it’s just a bad day. In those moments, it’s hard to ask for help, but sometimes all it takes is an encouraging word or a boost of confidence to get through. One positive thought can change your entire day. 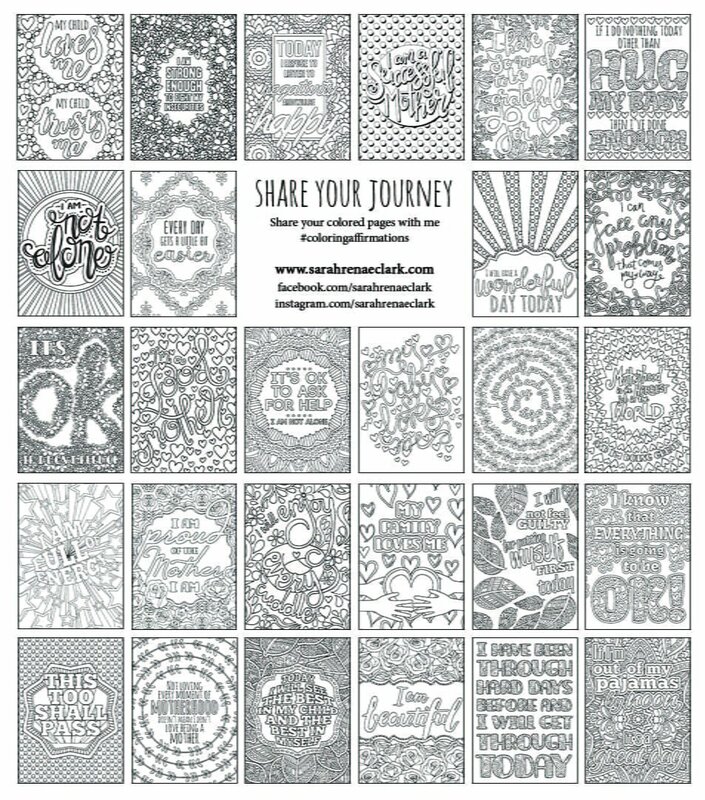 This is so much more than just another adult coloring book. It is an opportunity for mothers everywhere to remember that they are loved and valued. It’s the perfect gift from a friend or spouse that says “hang in there, you’re doing great!” on those hard days. I have created the pages of this affirmation coloring book during my own challenging days in my first year as a new mother. 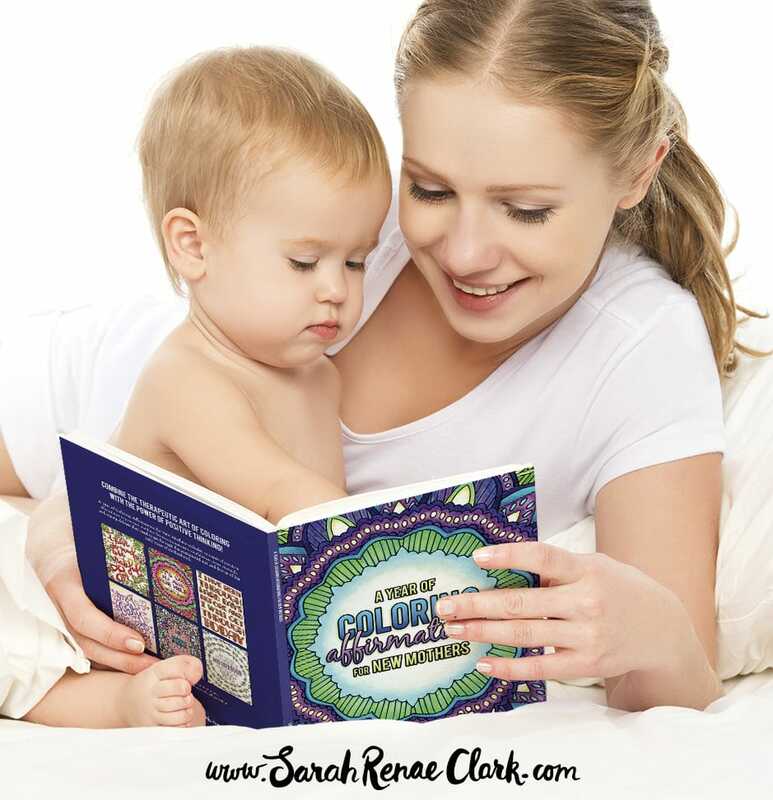 You can find out more about how this book came about, and my own story as a new mother in my previous post here. 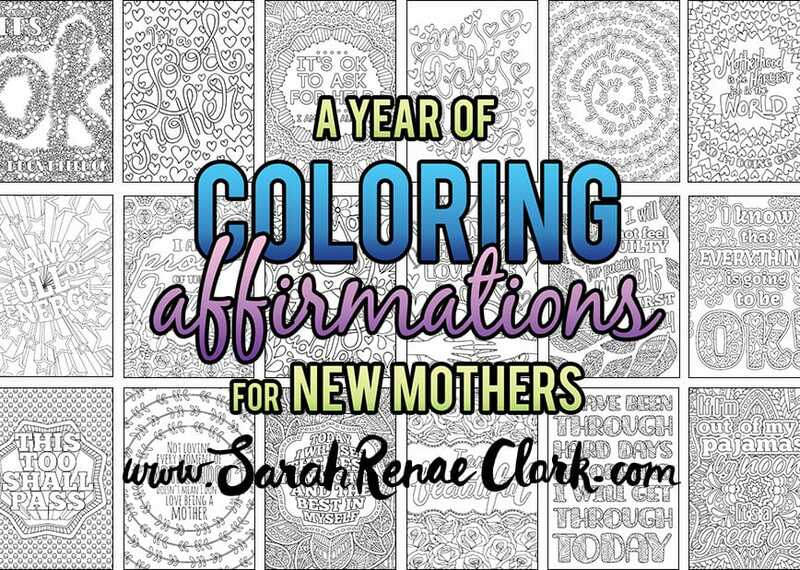 A Year of Coloring Affirmations for New Mothers” is now on sale for 3 days only!